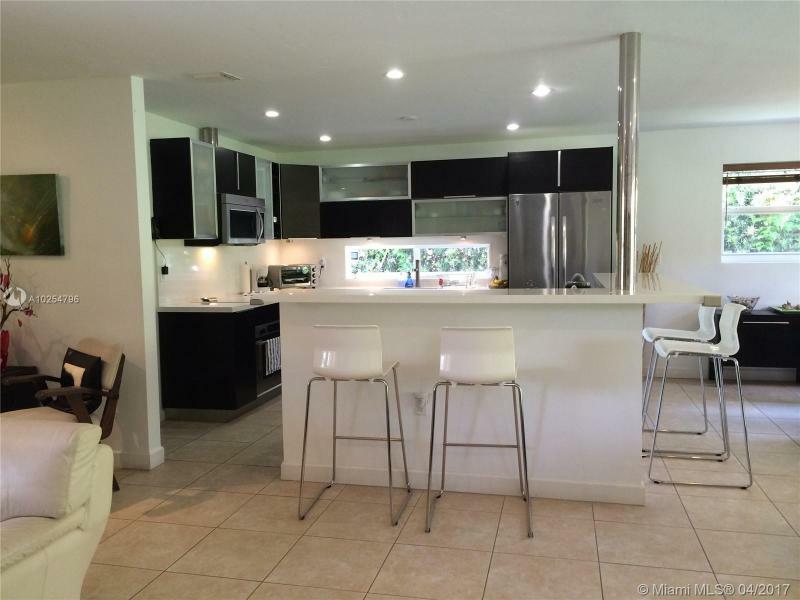 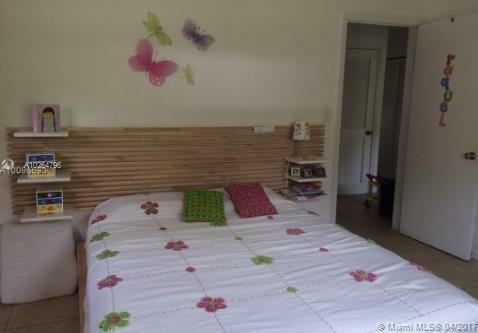 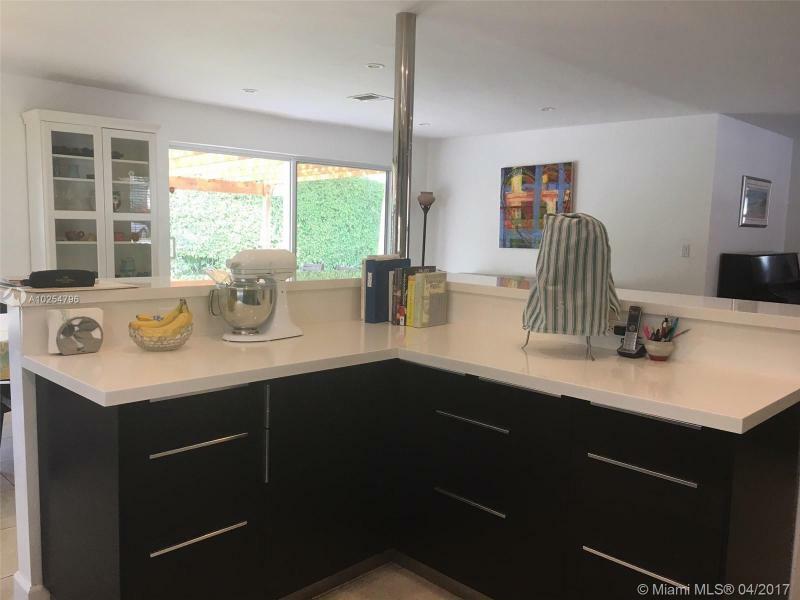 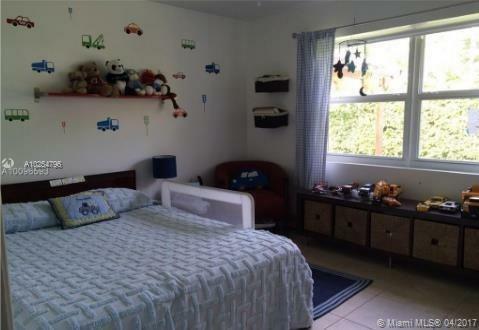 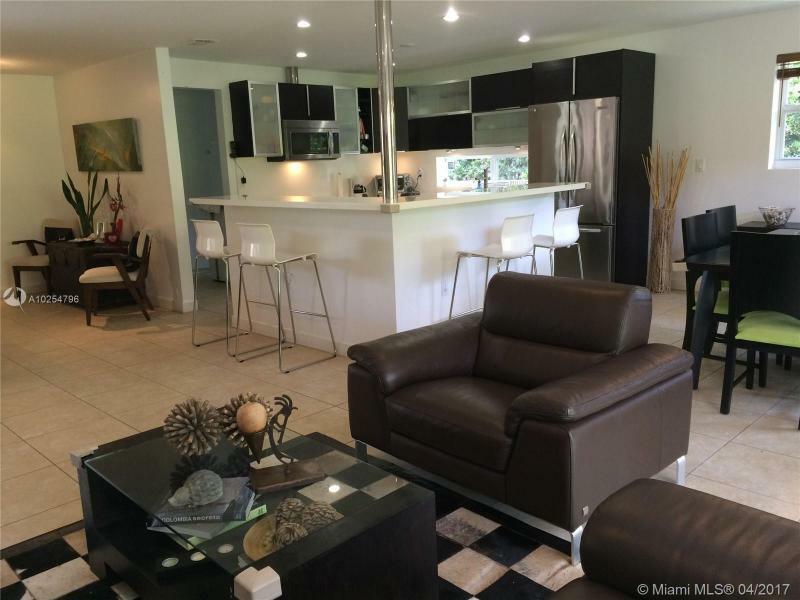 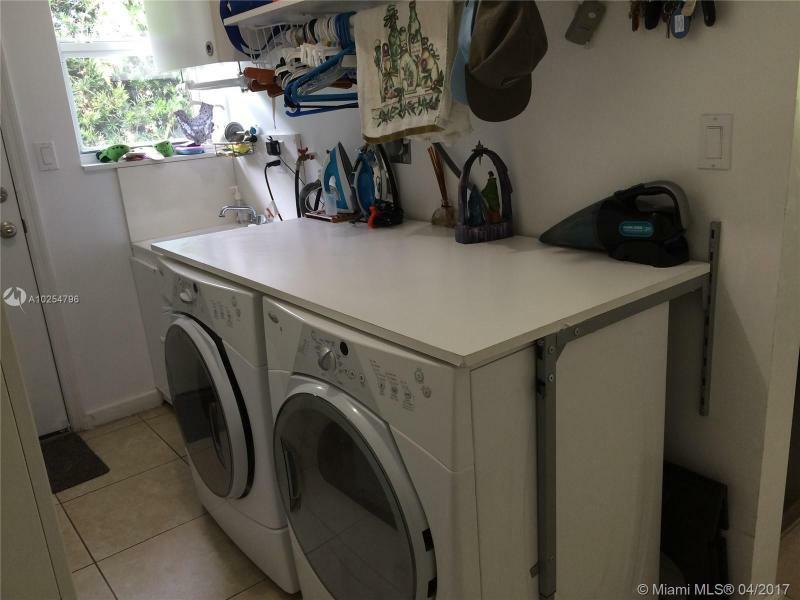 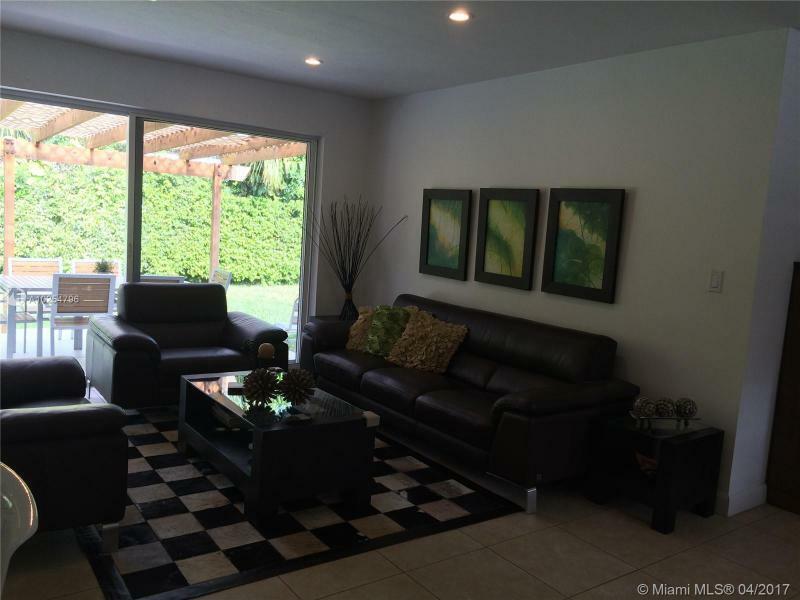 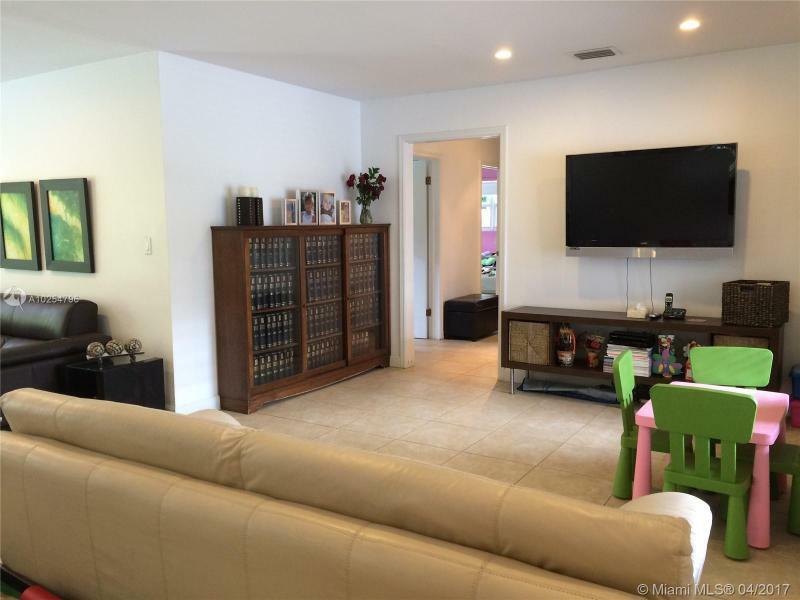 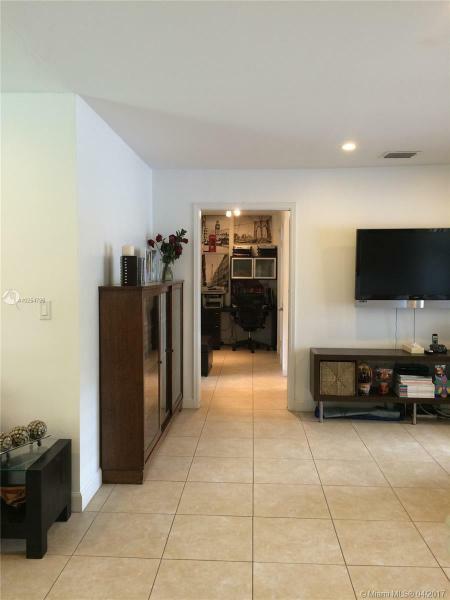 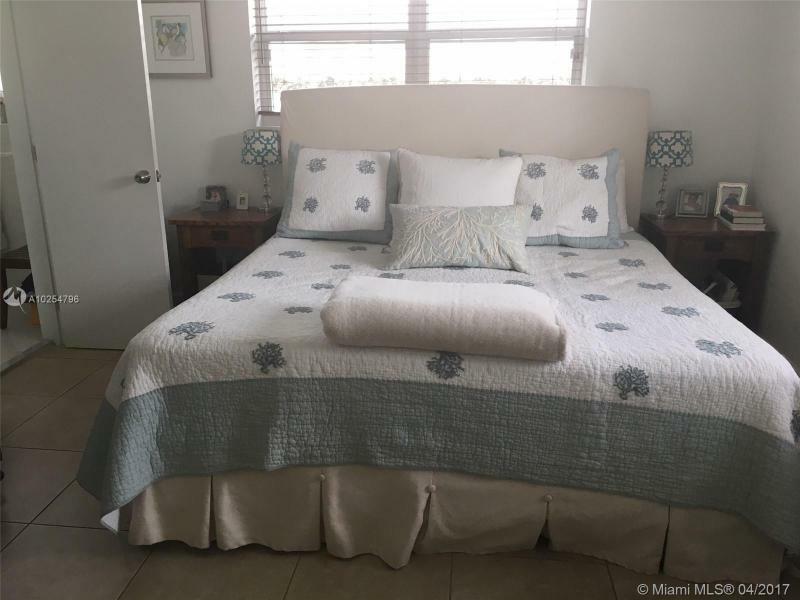 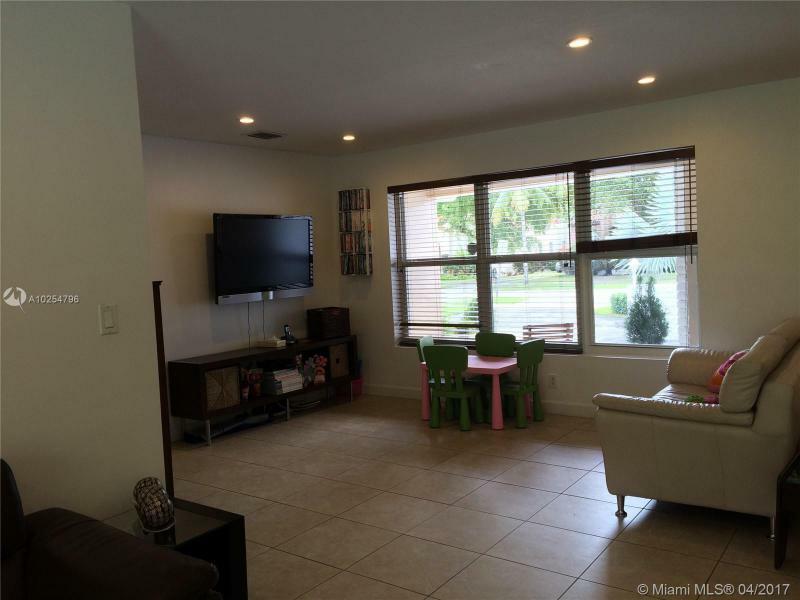 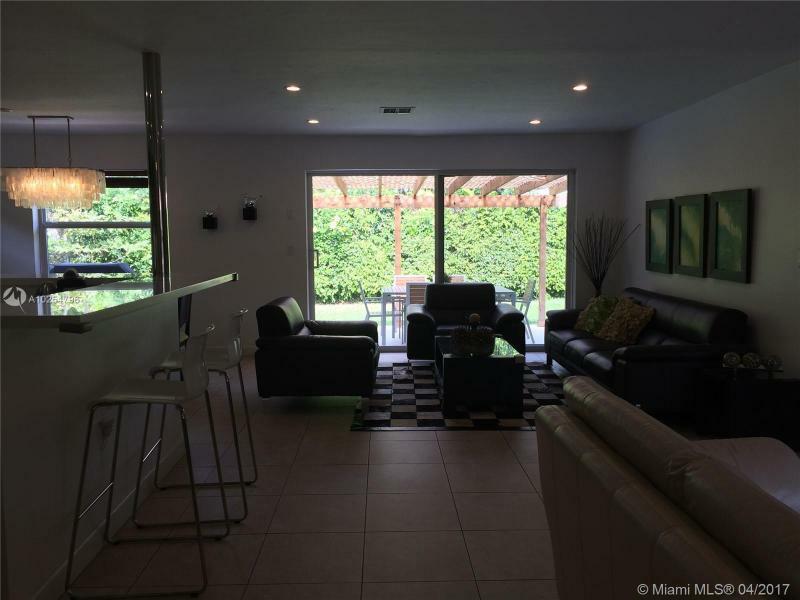 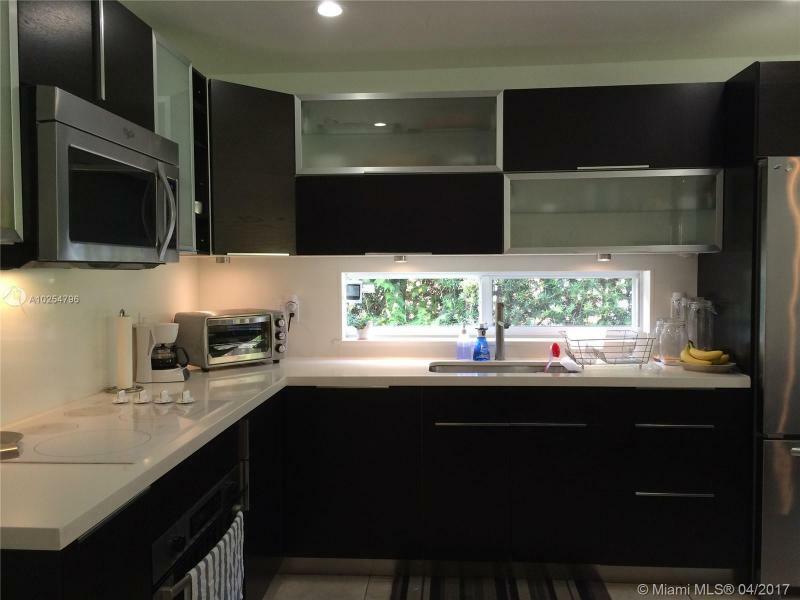 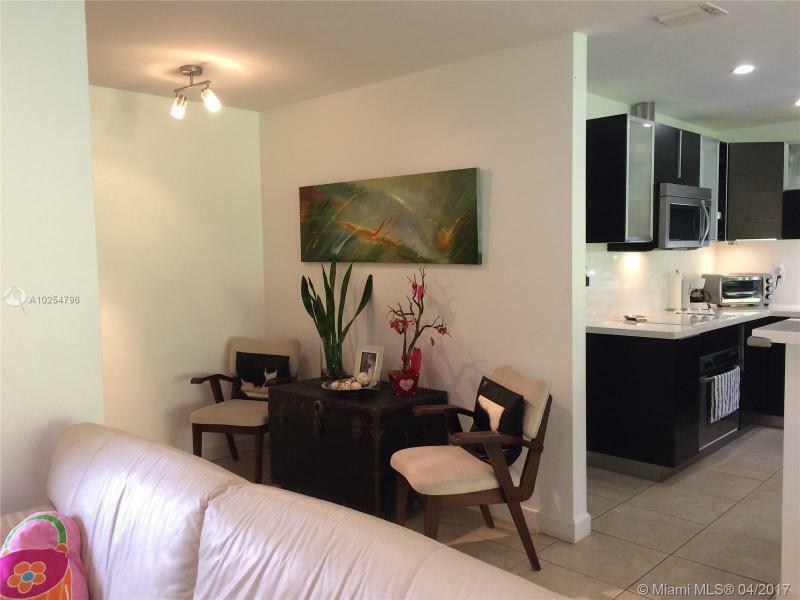 Beautiful 3/2 modern home, great location, close to UM, Merrick Park, Miracle Mile and Coconut Grove. 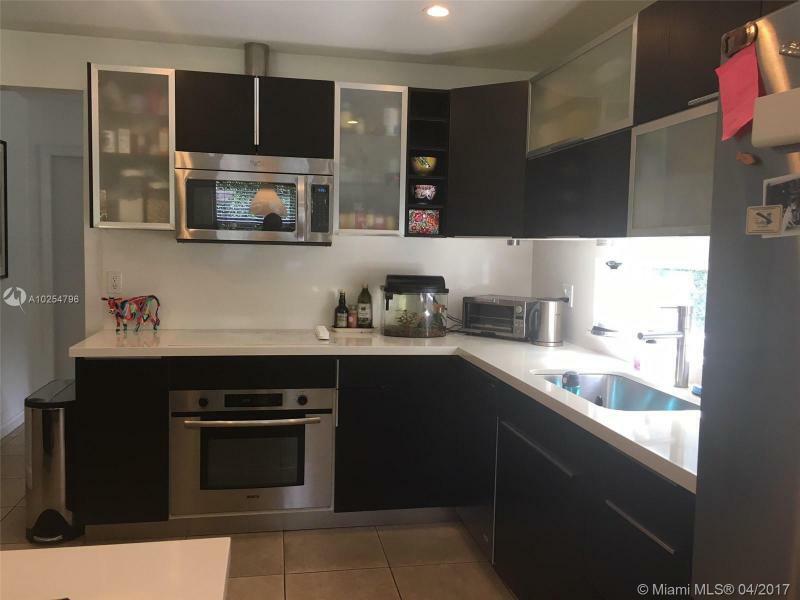 Upgrade Kitchen with stainless appliances. 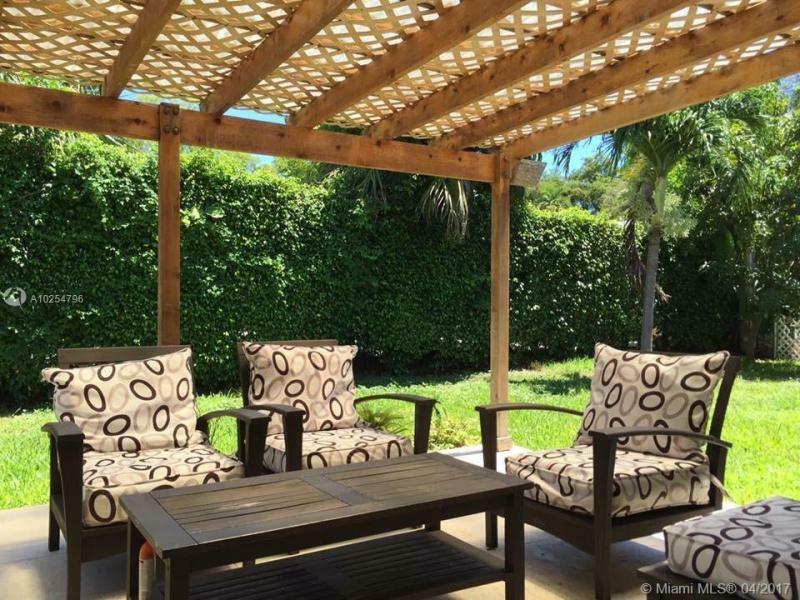 Enjoy beautiful garden from a lovely pergola. 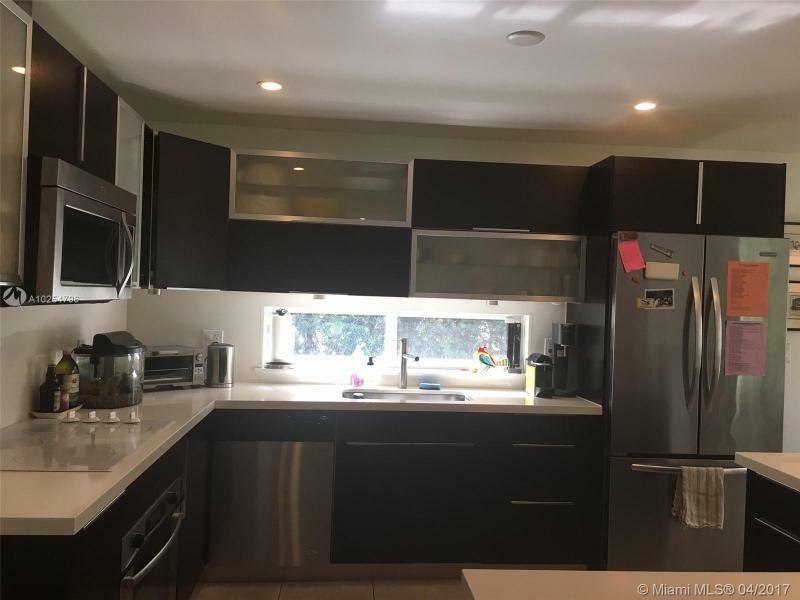 ***As Is**** Equal House Opportunity! 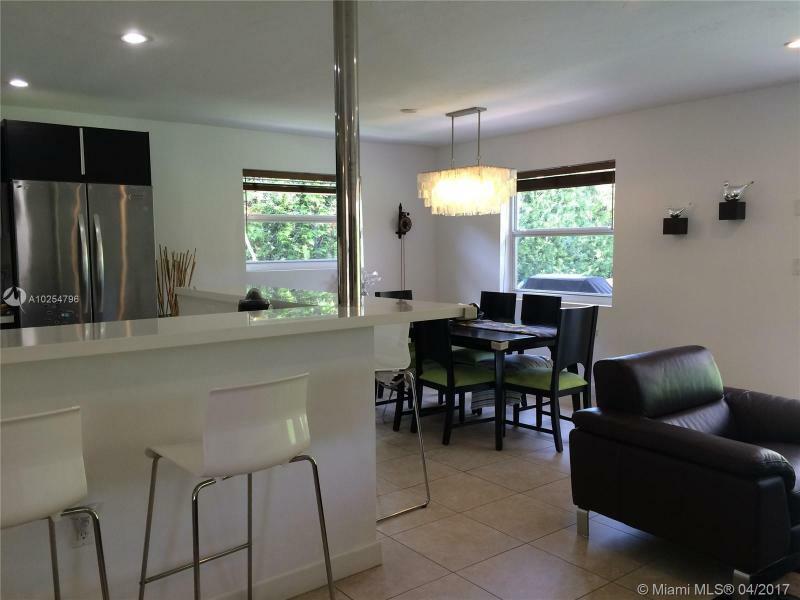 Courtesy Grand Realty of America, Corp.